BENEO is part of the Südzucker Group – one of the leading food producers. Caring for better nutrition worldwide. Our business is about contributing to good nutrition, with the ultimate goal of keeping people and animals healthy. We are fully aware of the responsibility this encompasses and use all our expertise to ensure that our products and services enable you to develop even better human and animal nutrition. We also provide high quality bio based chemicals via our partner CreaChem. Alongside our expertise, our global organisational structure allows us to comprehensively support our customers – wherever they are located in the world. 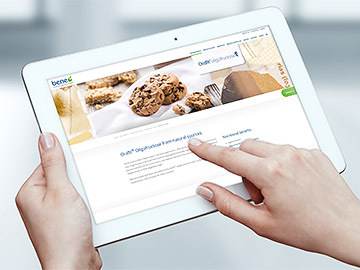 BENEO is part of the Südzucker Group – one of the leading food producers in Europe. 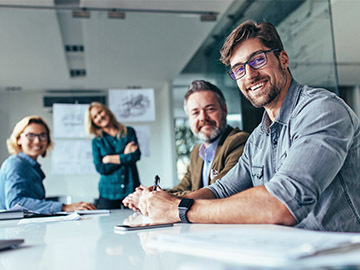 Our organisation was formed in 2007 by the companies Orafti, Palatinit and Remy and is currently represented in more than 75 countries around the world. 900 employees in seven offices and five production sites, which are located in Belgium, Germany, Italy and Chile ensure that you can always rely on the consistently high quality of our food ingredients and services. Our affiliation with the Südzucker Group enables us to complement our extensive customer support in terms of nutritional or technological research and development. Sustainability as a business principle. According to demographic developments, the food and feed industry will have to double their production, while taking care of sustainability – i.e. the ecological, social and economic impact. BENEO actively approaches these challenges by constantly improving sustainability along the entire value chain. Not only do we make sure that our natural sources are farmed in a sustainable manner, we also optimise our production processes continuously. With investments in forward-looking technologies, foresighted planning of production sites and careful maintenance, BENEO has managed to continuously improve energy efficiency, for example. We constantly invest in sustainable solutions, like energy recovery from biomass. Hence we can meet the needs of today while keeping in mind tomorrow’s generations. 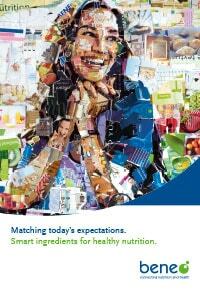 Learn about the latest news from the world of nutrition. We´re always looking for new talent. Find out more about the career opportunities at BENEO.